Handy to dispense, re-sealable bottle. Specially prepared for Wahl and Moser clippers and trimmers. Regular use will prolong blade life and cutting precision. 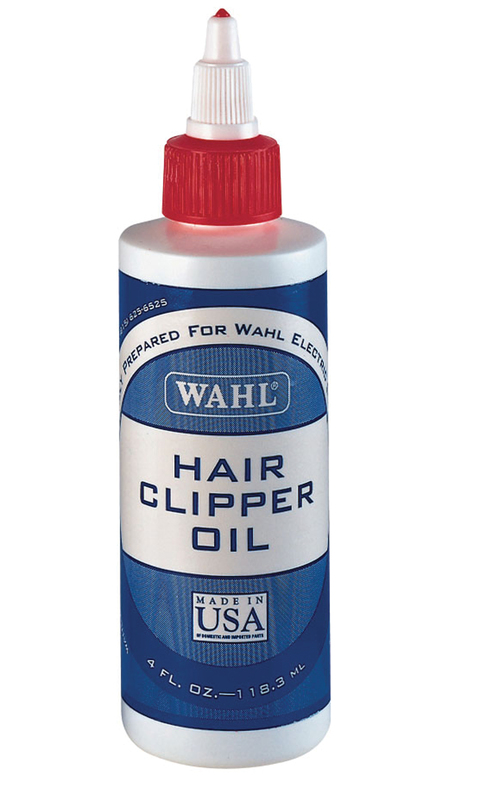 There are currently no questions for Wahl Hair Clipper Oil - be the first to ask one!